You are currently browsing the archives for the tag 'andelsbuch'. 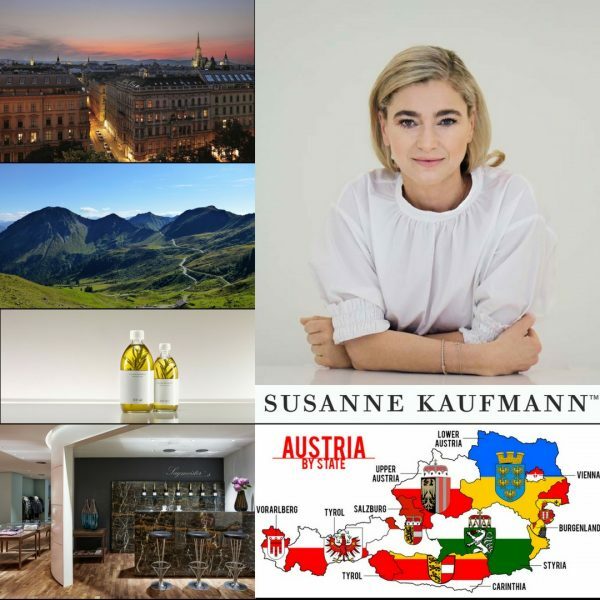 SUSANNE KAUFMANN comes from Austria‘s beautiful Alpine valley, the Bregenz Forest, where knowledge of the healing powers of nature is passed down from generation to generation. 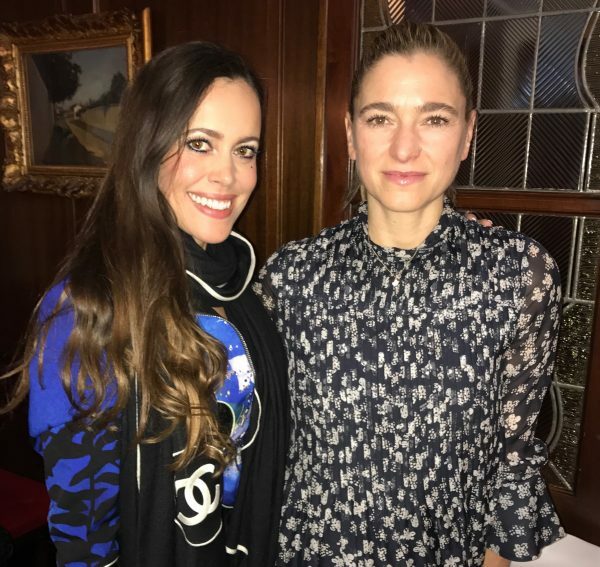 From an early age, she was fascinated by the idea of creating a holistic skincare range inspired by the intensive and effective properties of the Alpine plant world. 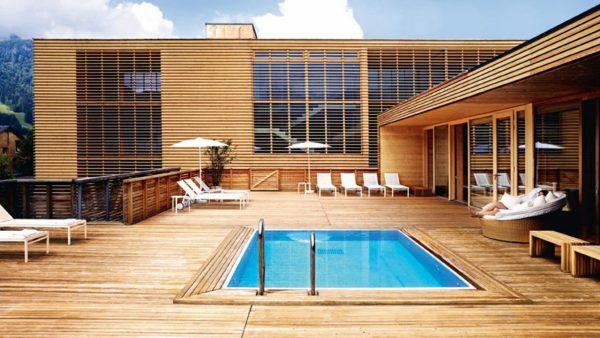 She began fulfilling her dream at a very special place: the Susanne Kaufmann Spa at the Hotel Post Bezau. 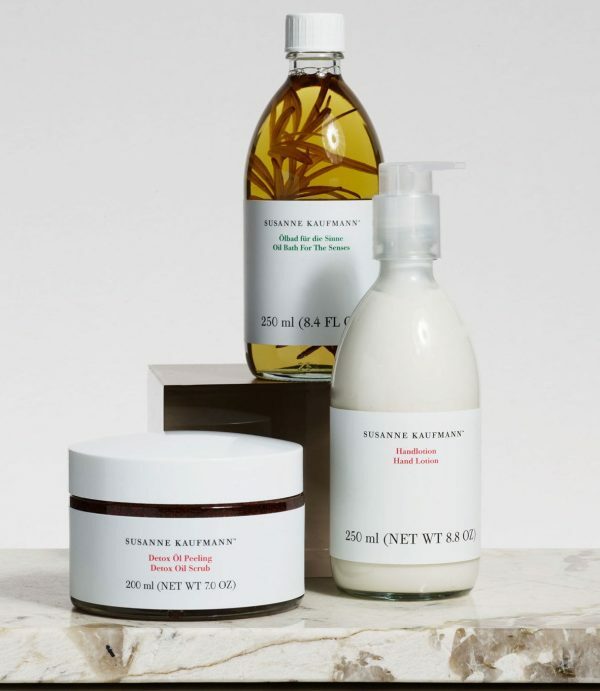 Together with a team of pharmacists and dermatologists she developed result-driven products for spa treatments followed by the launch of SUSANNE KAUFMANN ORGANIC TREATS which now encompasses more than 60 functional products, in Switzerland available at Spitzenhaus in Zurich. Today, she gives us some amazing travel tips for her home country AUSTRIA. Your favourite city / region? 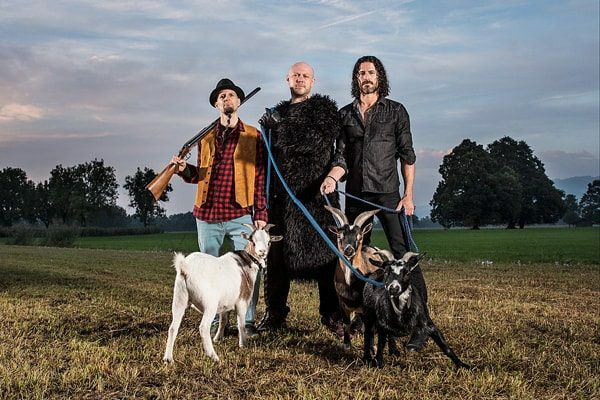 The BREGENZERWALD (Bregenz Forest)- it is very traditionel but the local people are very open-minded. Besides that the air smells like perfume. 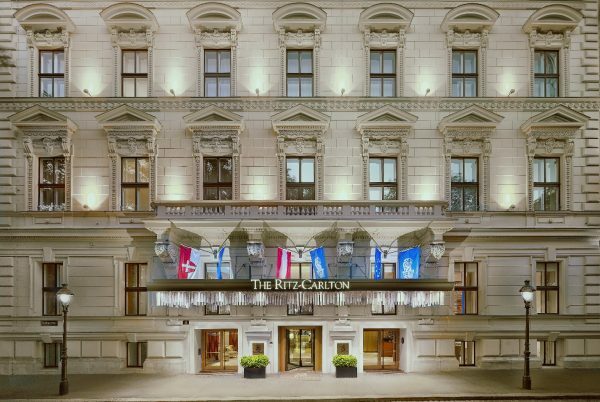 In Austria I really like the RITZ-CARLTON in Vienna. Within the four 19th-century palaces the hotel now calls home, you get a very authentic feel of the city known for its beauty and culture. 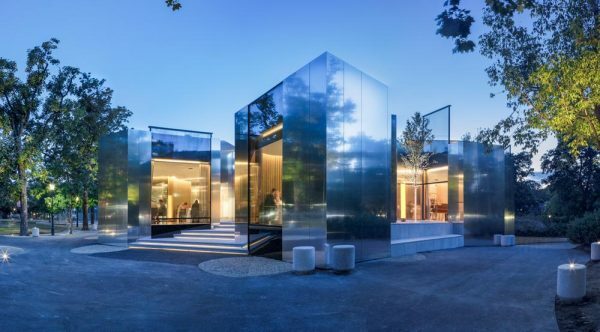 Definitely our SUSANNE KAUFMANN SPA in Bezau. It stands for everything I love, a place of beauty, relaxation, and holistic well-being. STEIERECK in Vienna – they have an exquisite cuisine and a concept that reflects my belief in high quality ingredientes and local products. 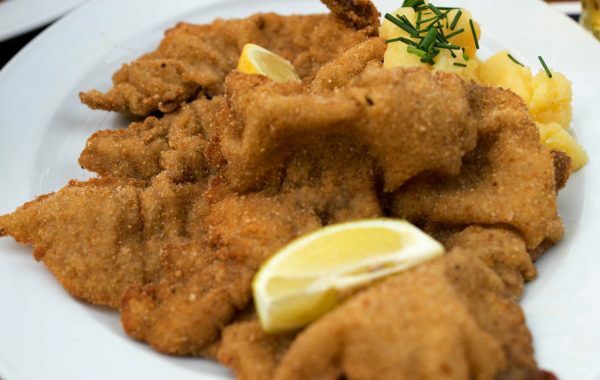 WIENER SCHNITZEL with POTATO SALAD. 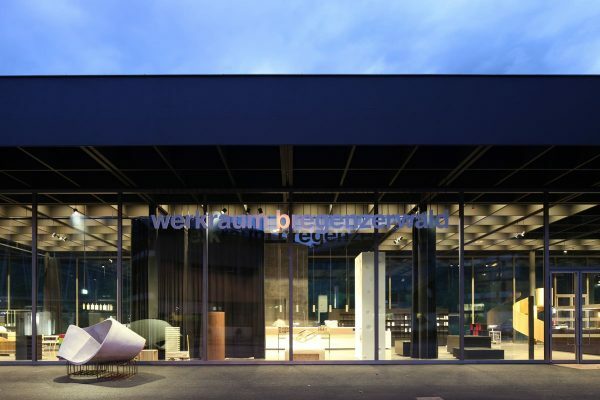 It‘s definitely the WERKHAUSRAUM in Andelsbuch, designed by architect Peter Zumthor, is a distinctive mark in the Bregenzerwald and highlights the culture of craftsmanship and artisanal work. The whole BREGENZERWALD (Bregenz Forest) is like a huge park with wild animals and a beautiful fauna and flora. ROOM SERVICE CONCEPT STORE and SAGMEISTER. I really like these two shops for their exclusive selection and personal touch. Besides a good skin condition, my SMYTHSON CALENDAR. I’ve been passionate about music since childhood. Luckily my husband, Alfred Vogel, is Jazz musician and brings year by year wonderful artists to BEZAU BEATS in Austria. 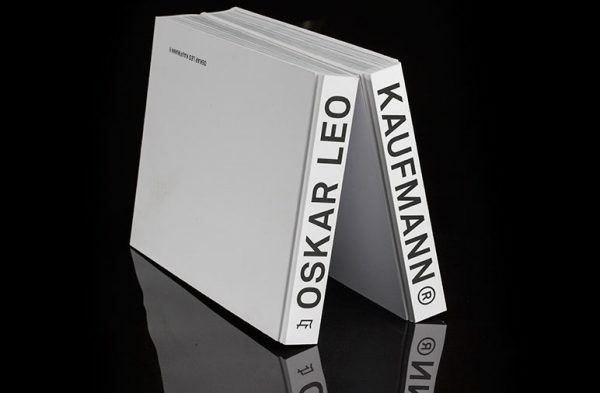 OSKAR LEO KAUFMANN: 69 PROJEKTE 2012–1996 – my brother recently gave me his book. You can see how the architecture in the Bregenzerwald has shaped the landscape. TO SHOP SUSANNE KAUFMANN ONLINE, CLICK HERE PLEASE. Thank you, Susanne, for sharing your insider scoop on Austria with us!